In 2019, Samsung has radically changed its mid-range gameplay. 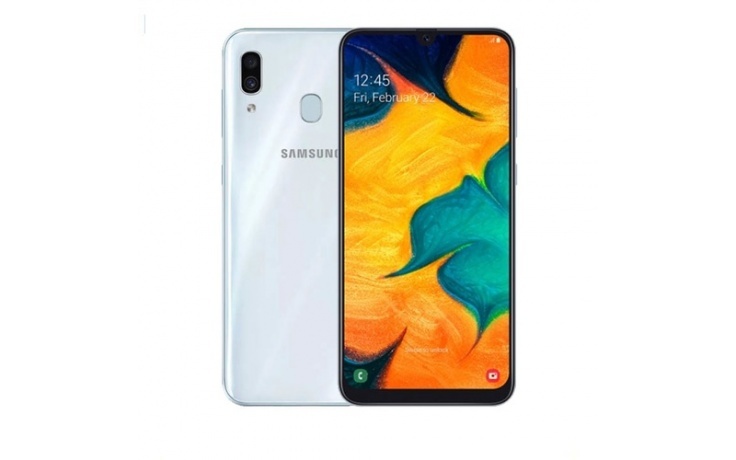 The company is working hard to please young consumers and the Galaxy A30 is mostly a step in the right direction. It makes a compelling case for itself with its gorgeous screen, appealing design, Android Pie based clean software and a massive battery. 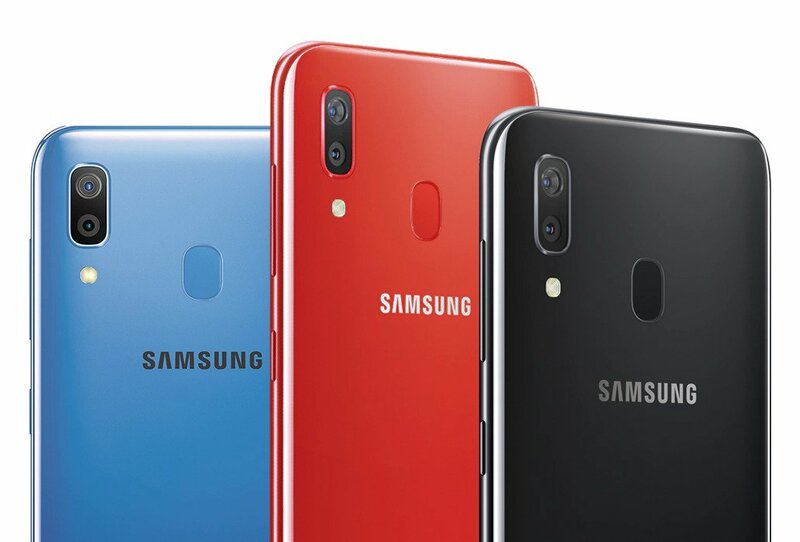 The Galaxy A30 is the most affordable phone in Samsung’s lineup. 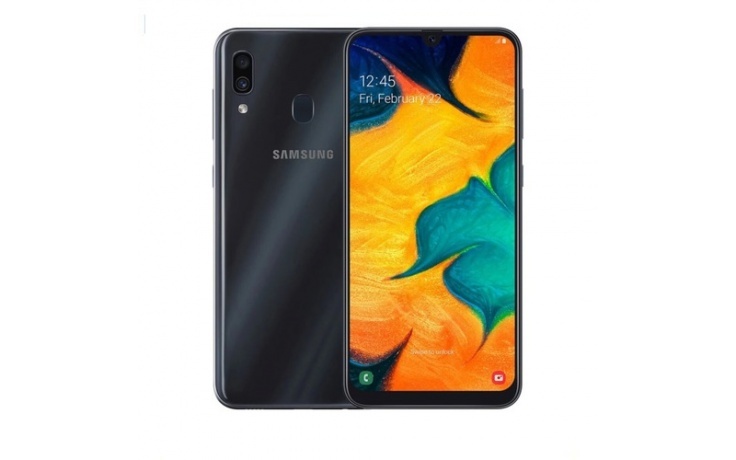 So, basically, we have no qualms about recommending Galaxy A30 to consumers with light usage who aren’t much into high-end gaming. Flip the Galaxy A30 over, and you’ll spot two major differences right away. Here, you get a dual-lens camera, with a 16-megapixel sensor and a f/1.7 lens coupled with a 5-megapixel sensor with an f/2.2 lens, and a fingerprint scanner. 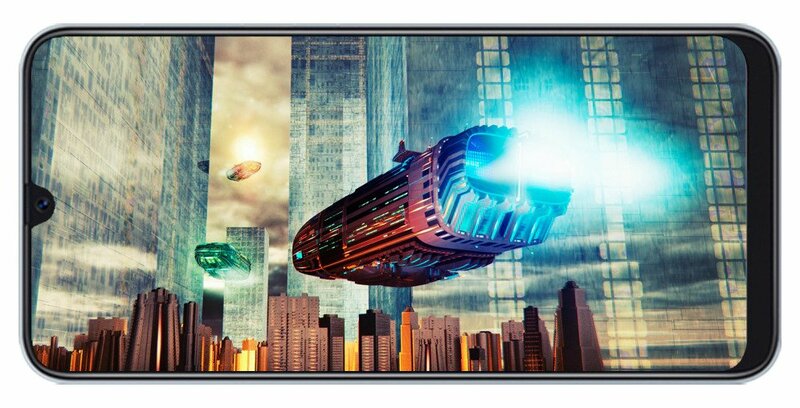 The display is what gives the Galaxy A30 an upper hand on. Samsung has opted for a Super AMOLED screen for this budget offering without cutting corners in resolution. The A30 houses a 6.4-inch full HD+ display with 1080×2340 pixels resolution and 19.5:9 aspect ratio. You get punchy colors and is bright enough for comfortable use under harsh sunlight. The A30 is slim and feels literally light as a feather. It shares the same design ethos as its sibling the Galaxy A50. ‘3D Glasstic’ – that’s what Samsung calls its glass-finish, and even when the material used is polycarbonate, the phone feels really premium. While the A50 gets an in-display one, the A30 makes do with the good old physical fingerprint sensor at the back panel. Even though the phone feels extremely light, Samsung hasn’t compromised on the battery part. In fact, it comes with a massive 4,000mAh battery. The Galaxy A30 also gets 15W fast charger alongside Type-C usb cable bundled within the box that supports fast charging. The South-Korean behemoth uses its own Exynos series 7 chip inside. The Galaxy 30 packs an octa-core Exynos 7904 chipset coupled with 4GB of RAM.. Thanks to Samsung’s new One UI, we didn’t face any issue with day-to-day usage. It is one of the cleanest, user and resources friendly custom interfaces on Android today. The menus and settings have been optimized for single hand operation, which really makes a difference when operating these big screen phones.